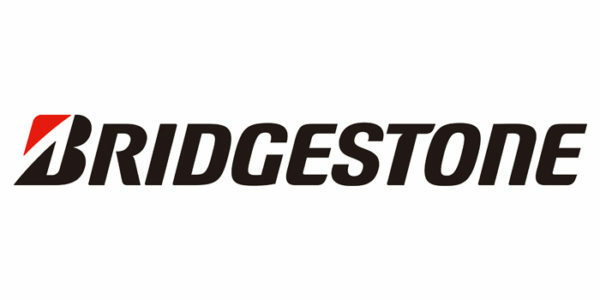 Bridgestone Americas has announced an expansion of the company’s Warren County, Tenn. commercial truck bus radial (TBR) tire manufacturing facility as part of a three-year, $40 million investment to meet market demand and address emerging customer needs. The expansion of the 28-year-old nationally-recognized facility is expected to break ground before year end. The Warren County tire plant has a long history of outstanding performance and best practices in manufacturing. The facility shipped its one millionth tire in 1993, only three years after it opened. That same year, the plant produced nearly 2,500 tires per day. The plant produced its 60 millionth tire in June 2017. Expansions and upgrades contributed to additional increases in production to reach the 9,125 tires it currently produces daily. The Warren County tire plant and its employees also embody the company’s global corporate social responsibility commitment, Our Way to Serve, with initiatives in education and environmental conservation and preservation. In 2004, the plant became a certified wildlife habitat site with 680 acres devoted to providing natural areas and grasses. Community and environmental partnerships led to the creation of the Bridgestone Environmental Education Classroom and Habitat (BEECH), which now serves as an educational classroom for area students as part of Warren County Schools’ science curriculum. Since its inception, thousands of area students have visited the site to take environmental classes and experience educational nature trails. 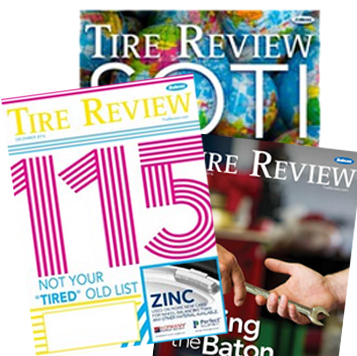 The Warren County tire plant has earned numerous awards for its sustainability initiatives and workplace safety programs. The plant earned Leadership in Energy and Environmental Design (LEED) Silver Certification in 2008, becoming the first tire plant in the world to do so. The Warren County tire plant also has been recognized as an OSHA Voluntary Protection Program (VPP) Star site. VPP status is awarded to companies that have comprehensive safety and health programs with injury rates below the industry’s national average.